Qualifying as an occupational therapist (OT) in 2000, Gina specialises in seating & postural management and neurological rehabilitation. She lives in London and travels in and around the city, as well as to Surrey and Middlesex, visiting clients at home. Having trained and worked internationally, Gina has extensive experience working across acute hospital settings, rehabilitation units and in community teams. She has worked with clients with a variety of neurological conditions, including stroke, Multiple Sclerosis, Motor Neurone Disease and traumatic brain injury. Currently, she works as an independent OT, treating clients in their home environment. Gina has a special interest in postural management and prescribes wheelchairs and specialised equipment tailored to the individual client. 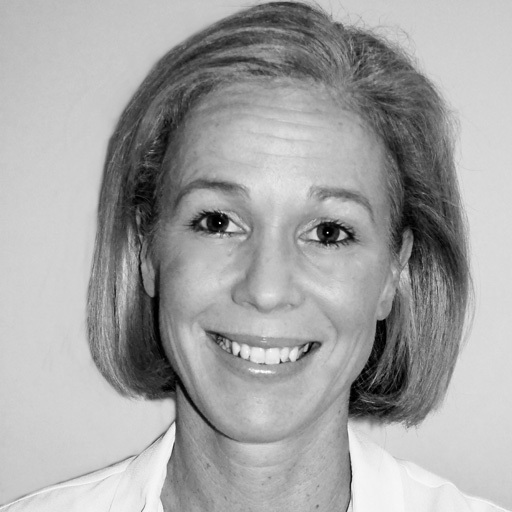 She provides recommendations and advice on improving her clients functional independence, including delivering upper limb rehabilitation and putting treatment plans in place to work on pain and fatigue management. 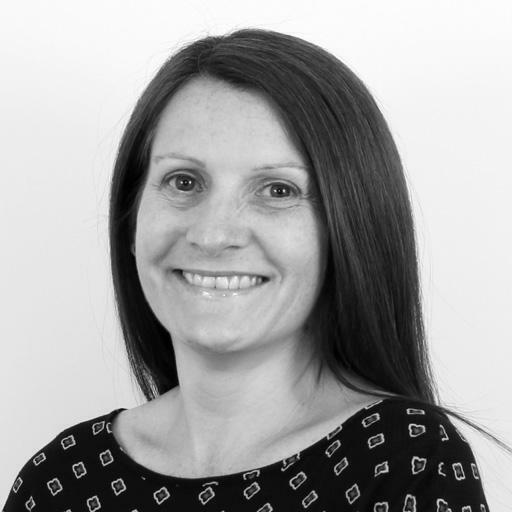 Gina is committed to keeping up to date with new developments, regularly attending training and maintaining a high standard of continued professional development. 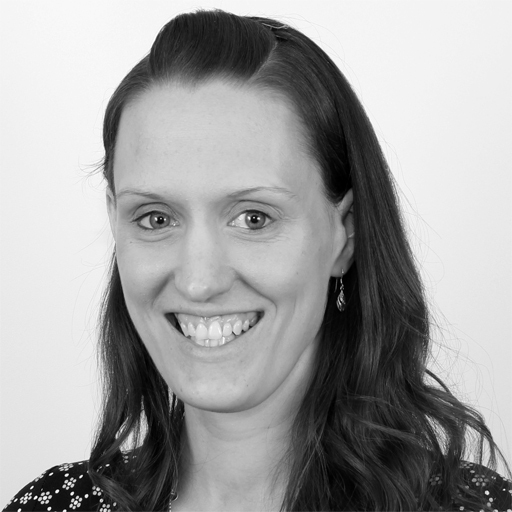 Qualifying as an occupational therapist in 2007, Lucy has specialised in neurological rehabilitation since 2010. 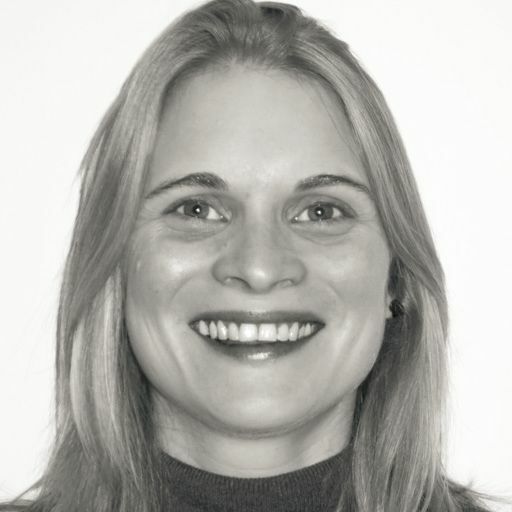 She is passionate about keeping up to date with current best practice and has completed numerous specialist courses since qualifying, including courses on cognitive rehabilitation after brain injury, postural management, functional electrical (FES) for the upper limb, constraint-induced movement therapy, and splinting for the upper limb with abnormal tone. 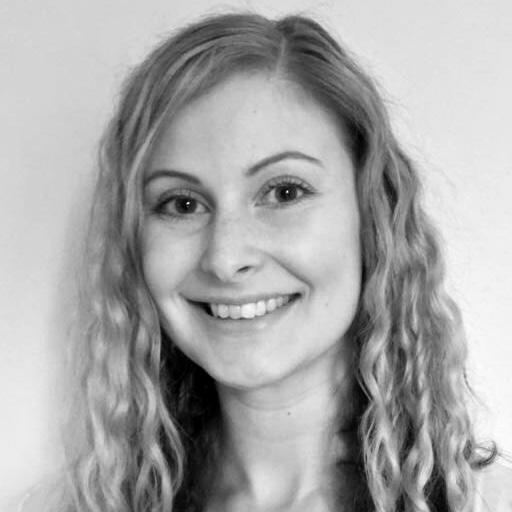 Working as an independent occupational therapist, Lucy visits clients at home, travelling in and around London and the Home Counties. Working independently, Lucy provides detailed assessments for her clients, focusing on identifying any physical, cognitive, visual-perceptual, sensory and psychosocial impairments, and assessing how these impairments impact on the client’s participation in activities of daily living. 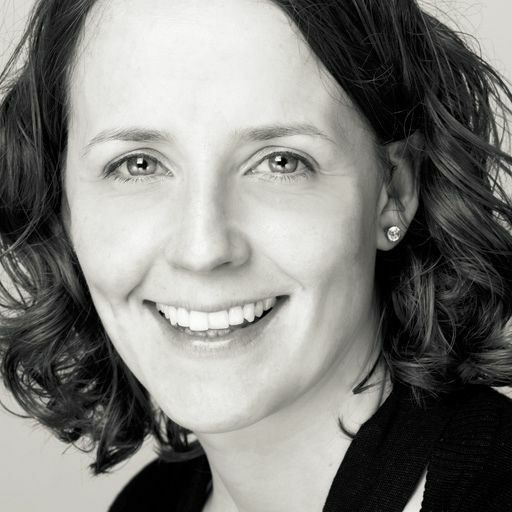 She provides a bespoke, client-centred plan outlining treatment recommendations, taking in to account the client’s life roles, interests, core values and personal goals. 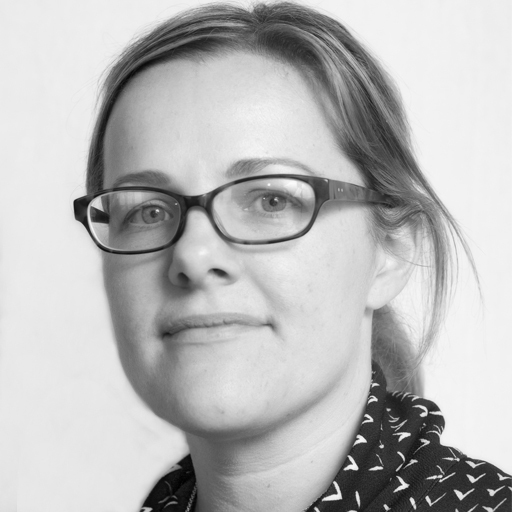 Lucy has gained experience working in both the National Health Service and private healthcare, including working for a leading private London Hospital. She has treated a number of conditions, including stroke, traumatic brain injury, spinal cord injury, and cerebral palsy, and is also experienced in general rehabilitation. 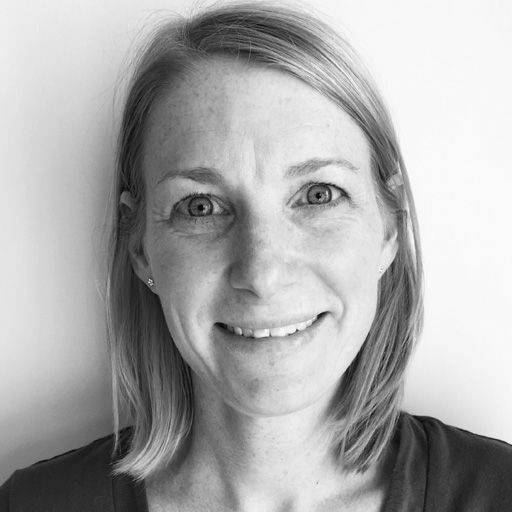 Lucy is highly skilled in conducting complex posture and seating assessments, having completed postgraduate training in postural management and wheelchair prescriptions and having been the Senior OT on the complex posture and seating team at her previous workplace. She is able to recommend specialist equipment to meet her client’s needs including wheelchairs, bed positioning systems and a range of daily living aids to increase the client’s independence with activities of daily living. 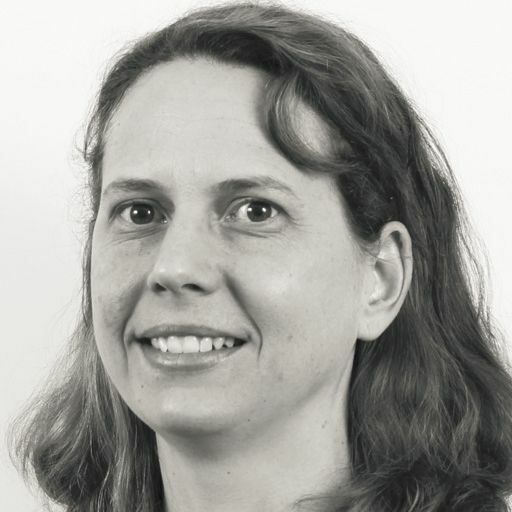 Lucy is experienced and passionate about functional retraining to help overcome difficulties in day-to-day activities, such as transfers, self-care, meal preparation, self-feeding, writing/typing, accessing the community and use of public transport. Tess works with adults and children with moving & handling, housing & equipment and seating & postural management needs. She holds a key trainer's accredited certificate in moving and handling, using this expert knowledge when working with clients. She is based in Hampshire and visits clients in Andover, Basingstoke, Farnborough, Fleet and Portsmouth. Tess treats individuals with complex conditions, including orthopaedic and neurological conditions. She promotes independence and inclusion, ensuring that her clients reach their maximum potential and their own personal goals. Working with both adults and children, Tess delivers independent assessments and treatment programmes at home, in school or at work. She carries out complex moving and handling and hoist and sling assessments, as well as assessing how a client performs their activities of daily living. Working with the family, Tess produces a detailed treatment plan, advising on appropriate equipment, housing adaptations, seating and moving and handling plans. Tess maintains her professional registration through attendance at courses, reflective practice, research, review of literature and online learning. She is also a member of the College of Occupational Therapists Specialist Sections in Independent Practice and the National Back Exchange. Qualifying in 2006, Emer provides expert paediatric occupational therapy to children and their families. She is based in London and travels in and around the city visiting her clients at home or in school. She is trained and qualified in therapeutic listening, as well as providing advanced sensory integration therapy. Emer is passionate about working with children and their families to help the child reach their maximum potential and to be able to participate in all activities in their daily life. She has gained experience in various clinical roles, including working for a children's association on the Fiji Islands. She has previously worked with children with a variety of conditions, including autistic spectrum disorders, ADHD, dyspraxia, developmental delay and cerebral palsy. Emer delivers specialist assessments to children in their own environment, including assessments of seating needs and assistive technology needs for children with physical disabilities. Emer works with the family to develop a treatment plan, aimed to increase the child's overall independence and help them reach personal goals. Emer provides various treatment, including working on handwriting and fine motor skills and offering school based support where necessary. 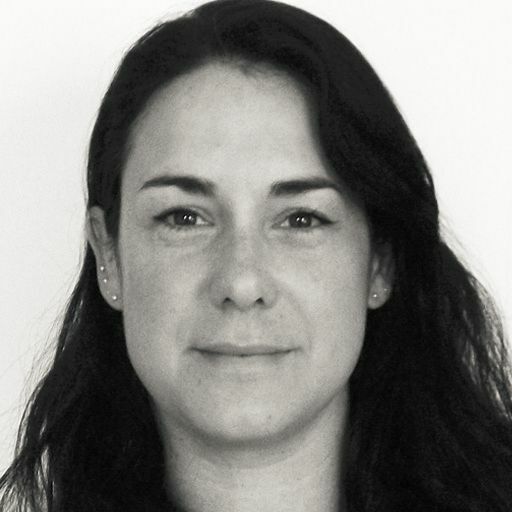 Emer is a member of the Sensory Integration Network and will attend conferences and training to ensure her clinical knowledge is up to date. 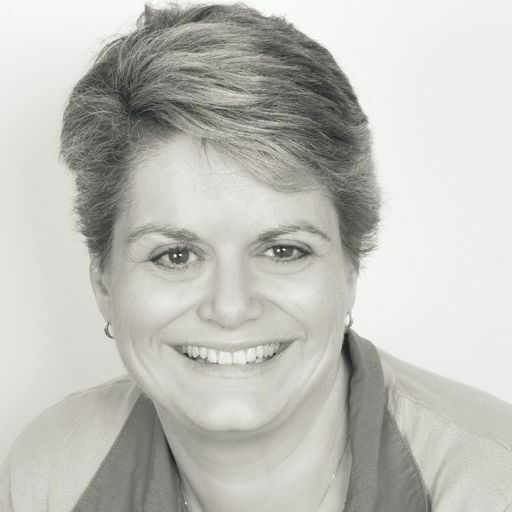 Veronica is an expert occupational therapist, specialising in vocational and neurological rehabilitation. She is a qualified Bobath therapist and has completed further postgraduate training in hand therapy, ergonomics and workstation assessments. She is based in London and travels in and around the city visiting clients, also working in Buckinghamshire and Middlesex. 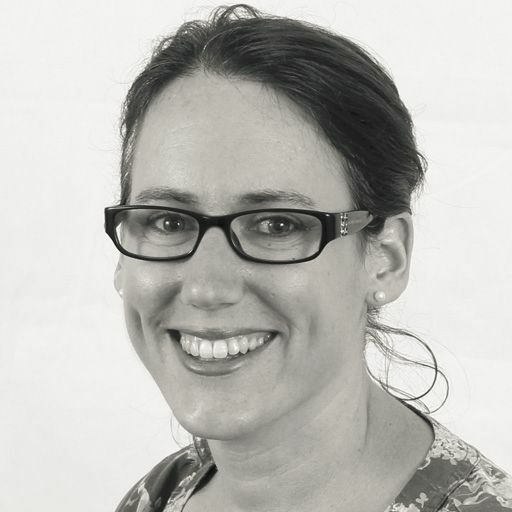 Graduating from The University of Queensland Australia in 2001, Veronica has worked and trained internationally, including for the NHS, in rehabilitation, community and occupational health settings and the private sector. Currently working at Kings College Hospital, Veronica provides specialist functional, vocational and work risk assessments. Working collaboratively with clients and their employers, Veronica delivers upper limb, cognitive and emotional rehabilitation to help her client stay in work or return to their job role. 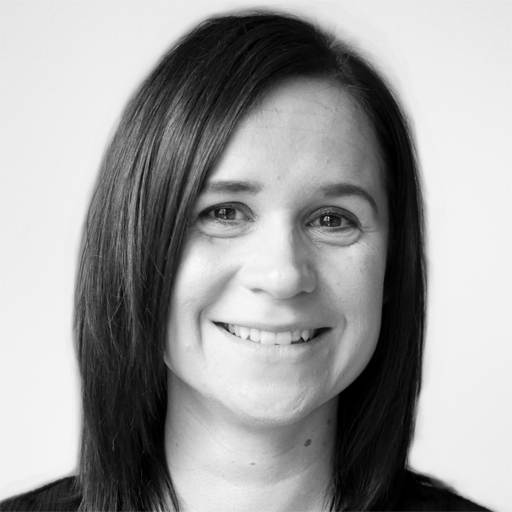 Specialising in working with people with musculoskeletal and neurological conditions, Veronica provides expert rehabilitation and advice on aids and equipment. She supports her clients, encouraging them to regain their independence and for them to be able to take part in daily life, work and leisure activities that they enjoy. Veronica is a member of the College of Occupational Therapists Specialist Sections in Work, Neurological Practice and Rheumatology. Julia is an expert physiotherapist, qualifying in 1986. Working independently, she travels in and around London, Hertfordshire and Middlesex, visiting clients in their home environment. She provides specialist therapy, having completed various advanced Bobath training courses. 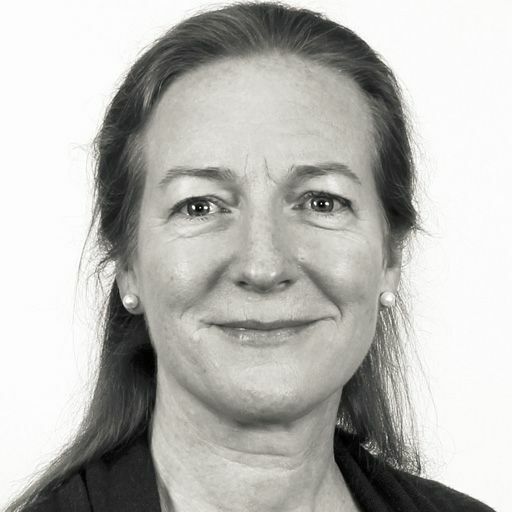 Julia's expertise focuses on neurological rehabilitation, having worked previously at the National Hospital for Neurology. She has worked in a variety of settings where she has treated clients with both acute and long term conditions, including in the community, nursing homes, acute rehab and as a sole practitioner in private practice. 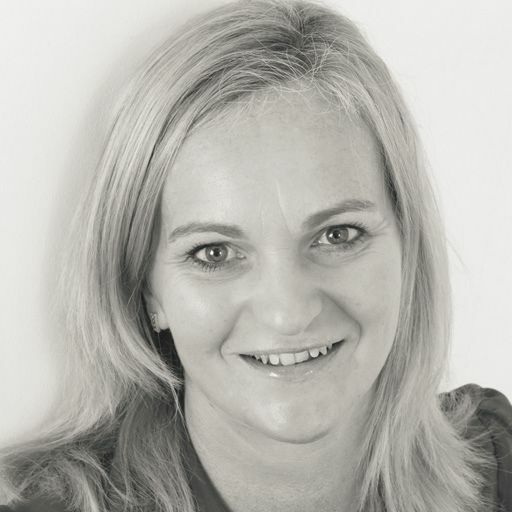 Julia has gained experience and training in various treatments and therapy, including using Phenol, Botox, medications & splinting in spasticity management, as well as working with clients in a hydrotherapy setting. 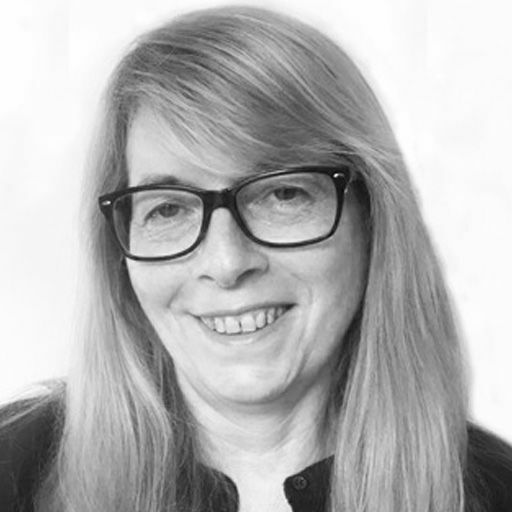 Julia also provides expert advice and guidance on specialist seating for clients with neurological conditions, helping to rebuild and improve their function and overall independence. She is a member of the Acquired Brain Injury Forum and the Association of Chartered Physiotherapists in Neurology. 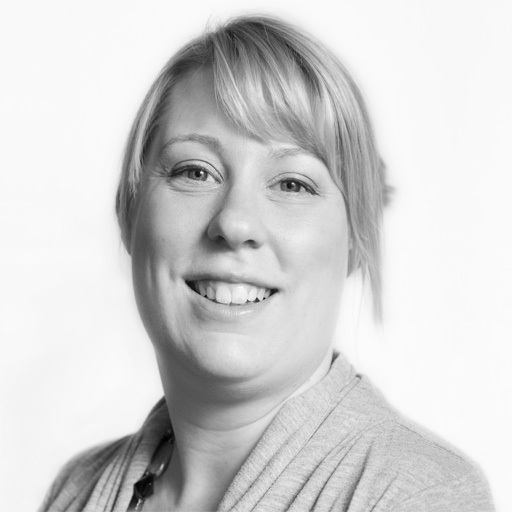 Working with both children and adults, Rachel provides expert occupational therapy in a home or school environment. 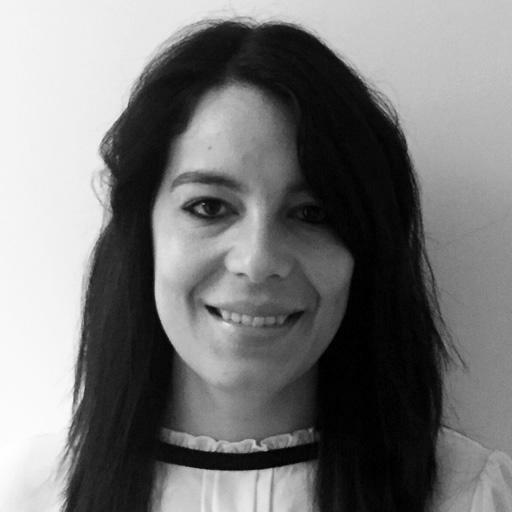 She specialises in rehabilitation, providing assessments and treatment to clients with a variety of clinical needs and conditions. 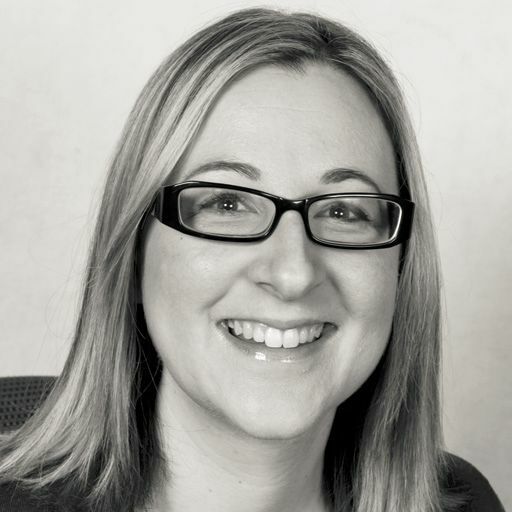 Rachel is based in Hertfordshire, travelling to Hatfield, Hemel Hempstead and St. Albans, as well as into London visiting clients and their families. 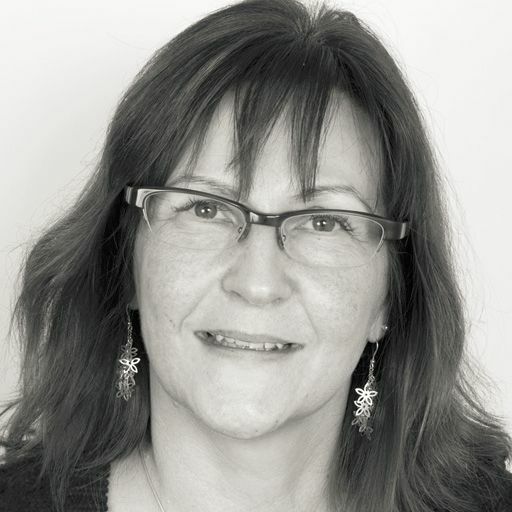 Since qualifying in 2006, Rachel has worked for the NHS, for charities and also in private practice, including within a specialist residential eating disorder service providing clients with individual therapy sessions and facilitating a weekly life skills group. She treats children with neuro-developmental conditions, as well as both adults and children with mental health needs. 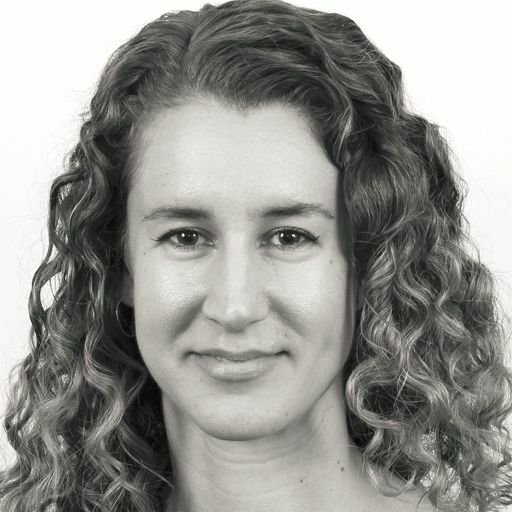 Rachel uses a number of therapeutic approaches, including Cognitive Behavioural Therapy (CBT) and sensory integration, in which she has completed postgraduate qualifications. Ensuring her client is at the centre of her care, Rachel works with the client and their family to help them regain functional independence and reach personal goals. 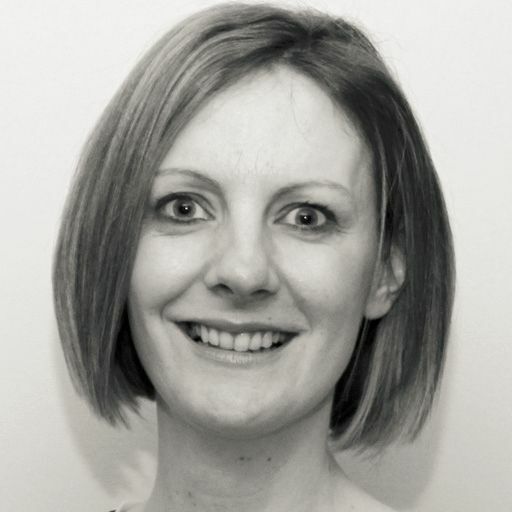 Rachel is committed to her professional development and is a member of several specialist clinical practice groups. This allows her to keep her skills and knowledge up to date and relevant to current practice. 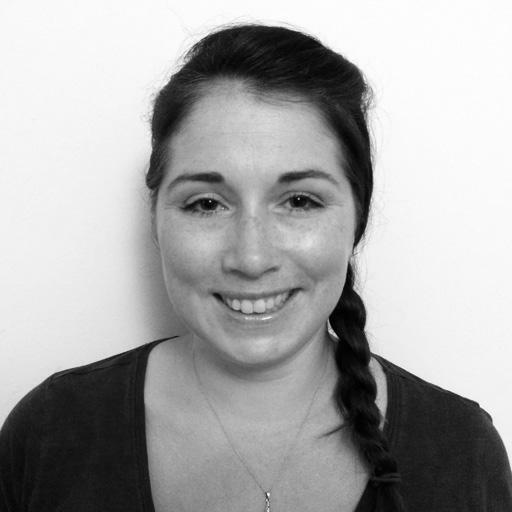 Claire is an expert paediatric occupational therapist based in Hertfordshire. She travels around the South East of England visiting families, including Buckinghamshire and Essex and also parts of London. She has completed various postgraduate courses, including a qualification in sensory integration and training in the Alert Programme which is particularly successful for children with ADHD. Claire is also trained in the Assessment of Motor and Process Skills (AMPS). 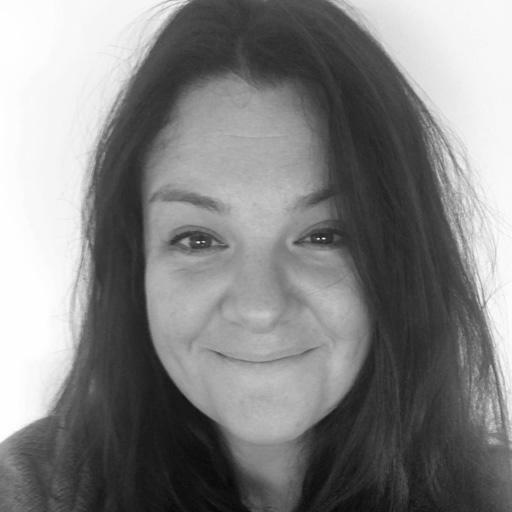 Claire has spent much of her career in child and adolescent mental health services and has experience working with children with behavioural difficulties, eating disorders, psychosis, Autistic Spectrum Disorder (ASD), ADHD and self harming behaviour. Currently, Claire is at a special school working with children with learning disabilities. She provides intervention to support children in reaching their maximum potential, including help with handwriting, motor planning and sensory integration techniques. As an independent OT, Claire works with children and families in their home or school environment. Having assessed their needs, Claire will develop a bespoke treatment package for the child which will involve parents, teacher or carers where necessary. She ensures that the treatment sessions are engaging and work towards the child reaching their personal goals. 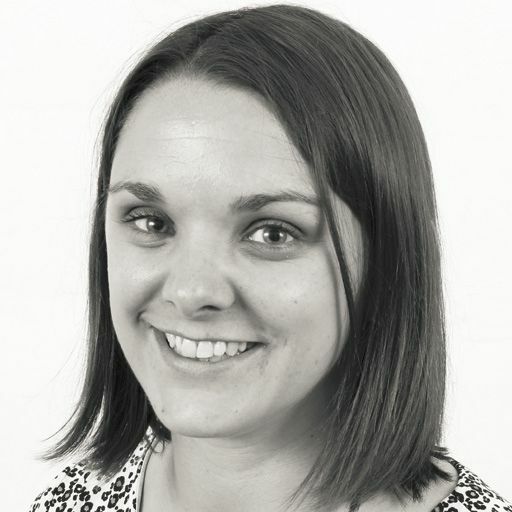 Claire is a member of the Sensory Integration Network and the College of Occupational Therapists Specialist Sections for Children, Young People and Families. The OT Practice is a leading provider of private occupational therapy services nationwide, and perfectly placed to help you, your family members or clients wherever you are located in Surrey or surrounding counties. We have expert, private therapists covering every clinical specialism in all areas of Surrey, including Croydon, Guildford, Kingston-on-Thames and Woking. Our Surrey therapists cover all areas of OT, including neurological or functional rehabilitation, seating & postural management, housing & equipment, vocational rehabilitation and paediatrics. By clicking on the profiles above you can find out more about some of our therapists in the region. Alternatively, you can call one of our dedicated and friendly case managers, who will discuss your circumstances with you and guide you towards the right OT. All are registered with the Health Care Professions Council, have at least five years’ clinical experience, and are members of the appropriate professional bodies. We also have a dedicated paediatrics team at The OT Practice, so if you are considering referring a child then please visit the OT Practice Kids section of our website to learn more. Our OT’s are helping people throughout Surrey deal with a variety of difficulties. If you would like to find out more visit our pages dedicated to explaining how our occupational therapists can help with common difficulties, covering adults and children. The most common difficulties we see are shown below, alternatively just call us on 0330 024 9910 for a free over-the-phone consultation. We contracted The OT Practice to help us clear a backlog of bathing assessments. They took on a batch of cases and worked through them efficiently and professionally, keeping us informed and updated at all times. We also used the OT Practice to carry out assessments as part of the Council’s planned kitchen and bathroom upgrade programme. Again this work was completed efficiently, and we would not hesitate to work with them again. We enjoyed meeting Emer (therapist) and I'd be very grateful if you could pass on our thanks to her for completing her report to us so quickly, and for her lovely manner with Timmy during his assessment.